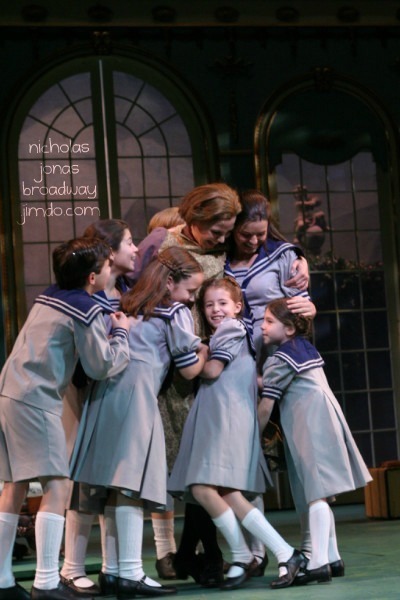 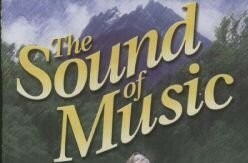 THE SOUND OF MUSIC - NJB JimdoPage! 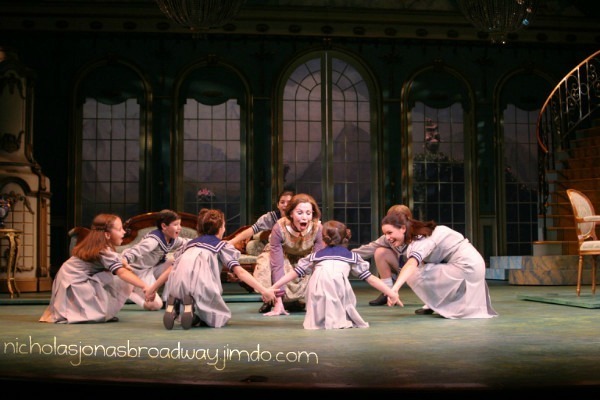 Performance schedule: Wednesday through Saturday evenings at 8pm; Sunday at 7:30pm; Thursday and Sunday matinees at 2pm; and Saturday matinees at 2:30pm. 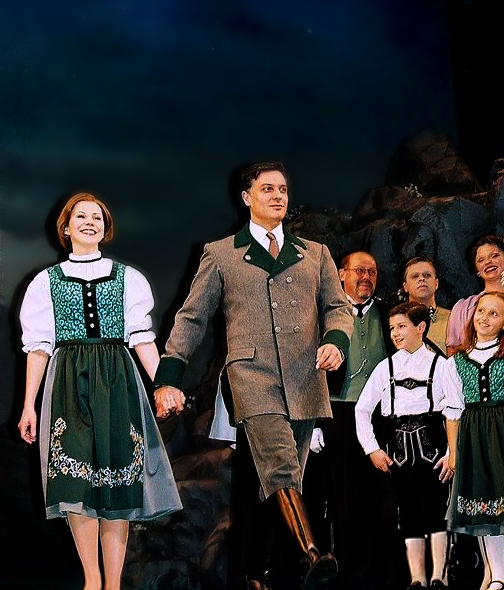 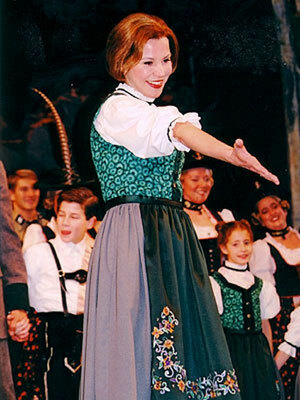 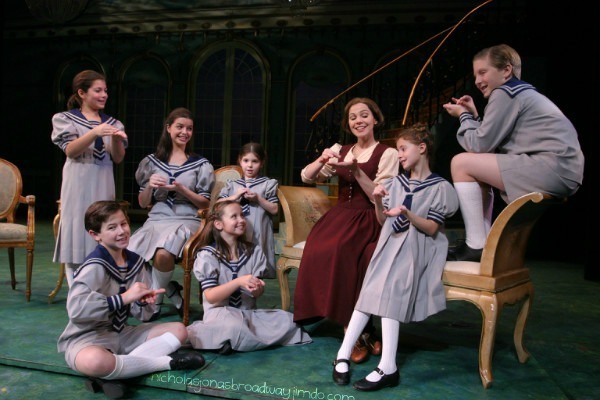 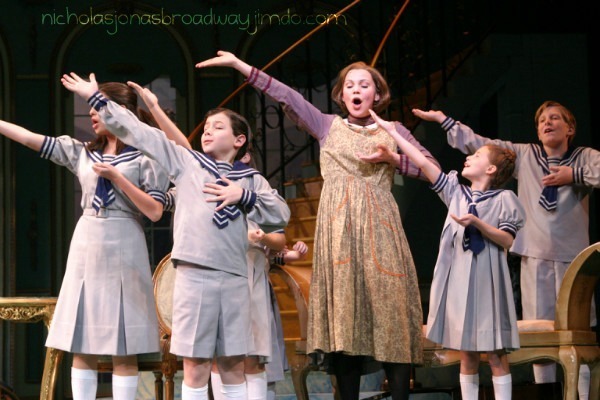 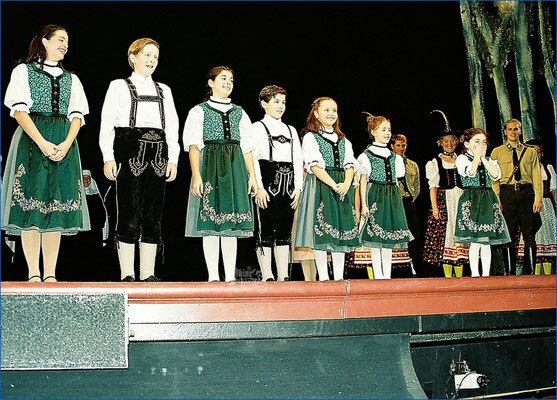 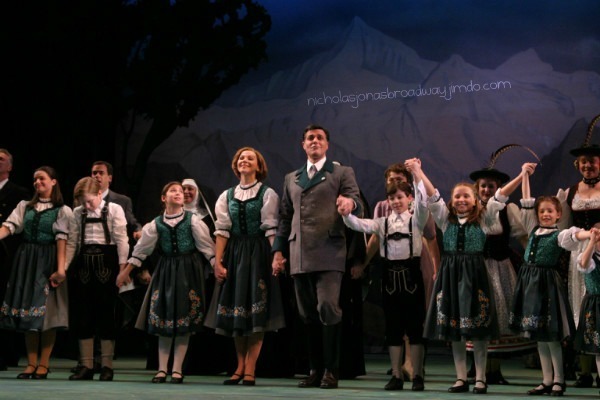 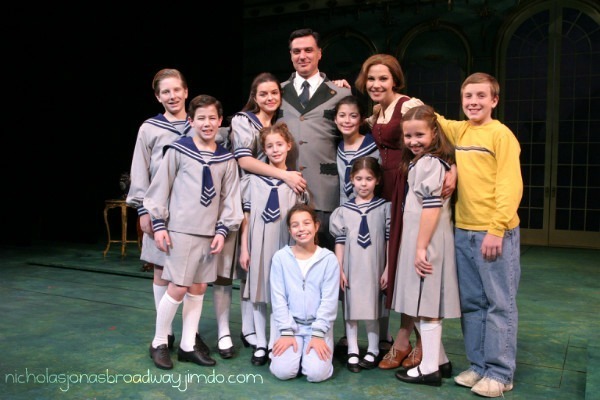 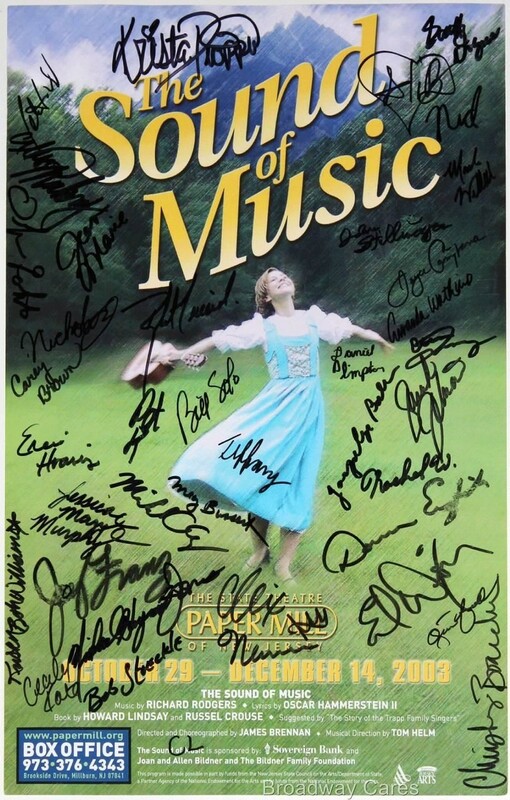 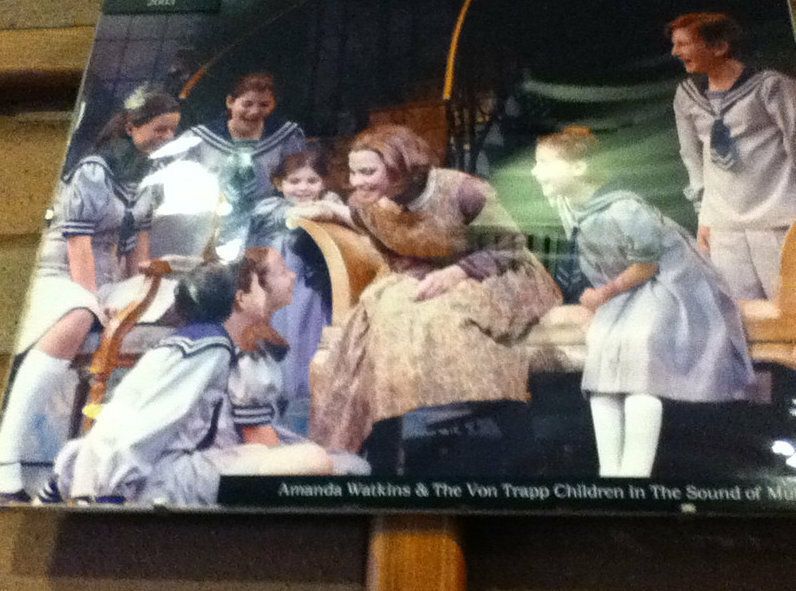 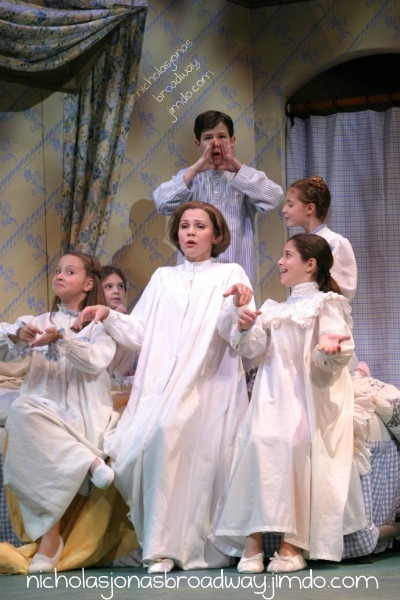 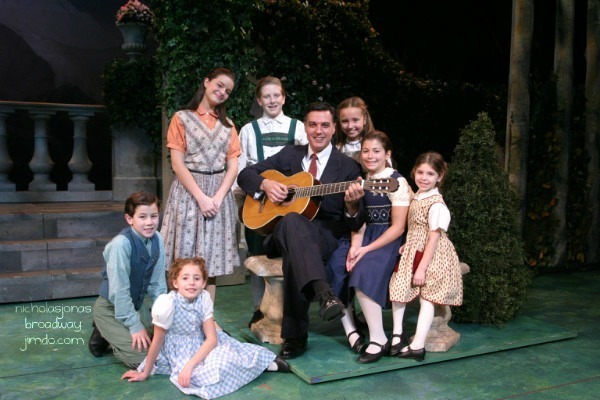 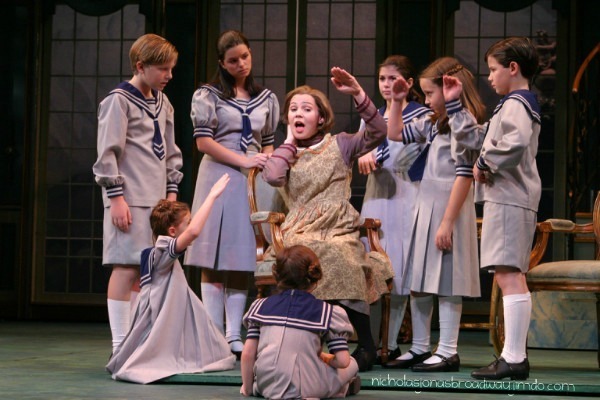 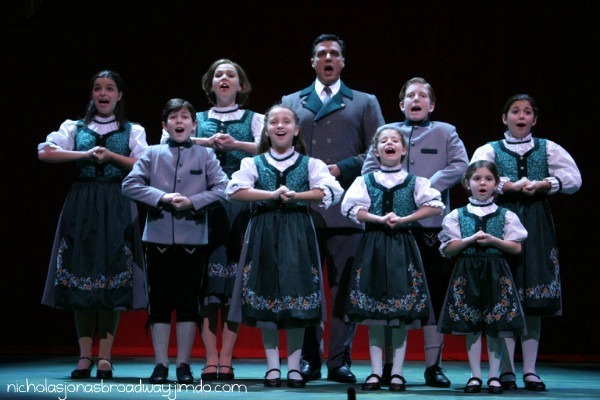 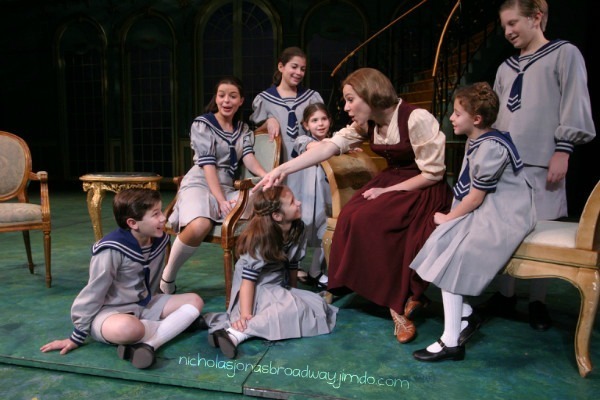 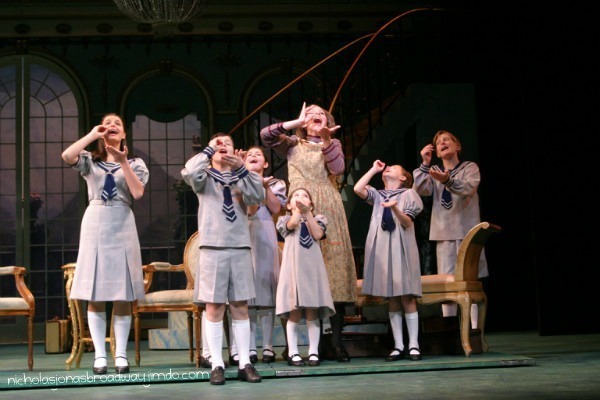 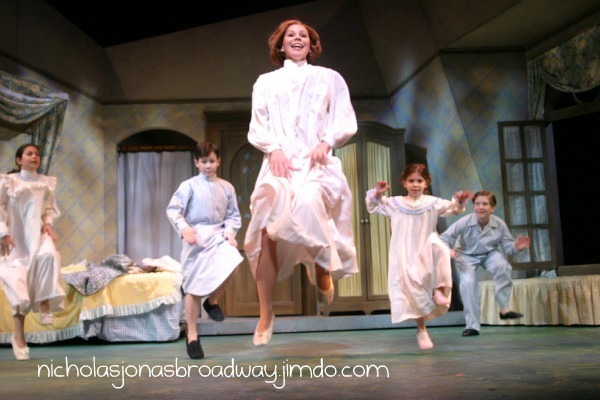 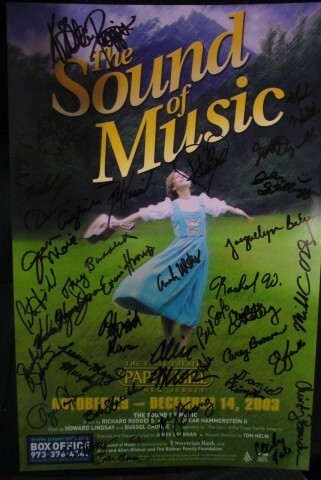 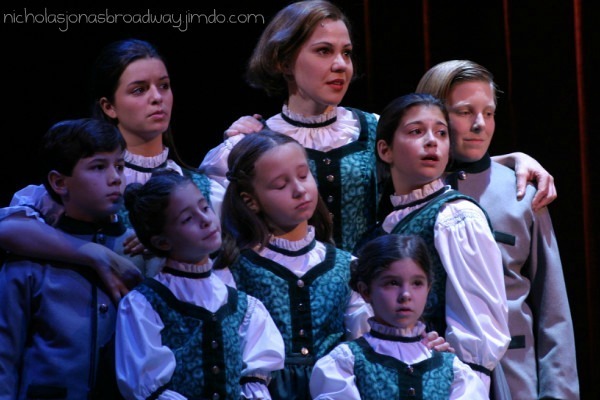 This was a regional production of The Sound of Music in Millburn, New Jersey. 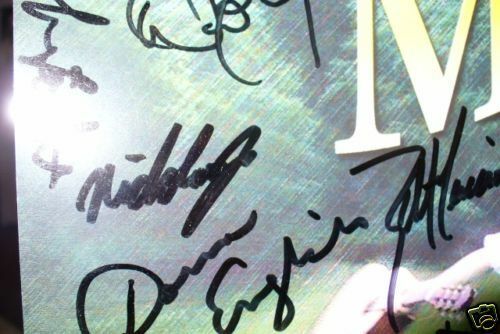 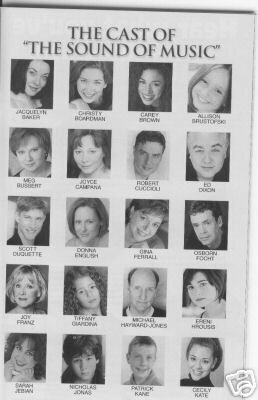 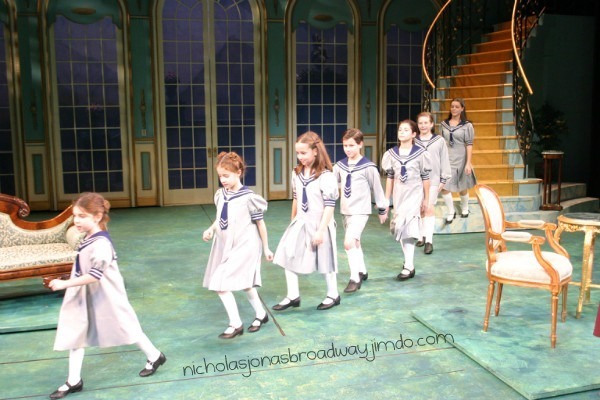 The production ran from October 29 until December 14 of 2003. 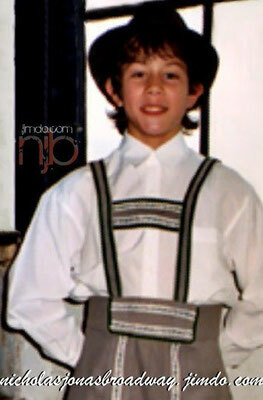 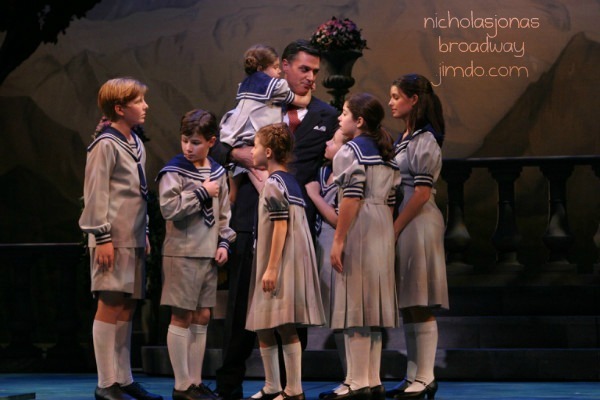 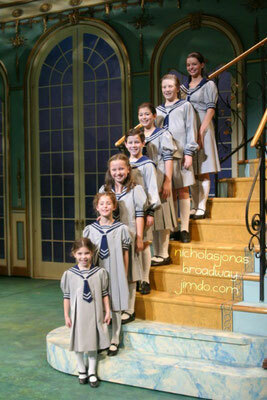 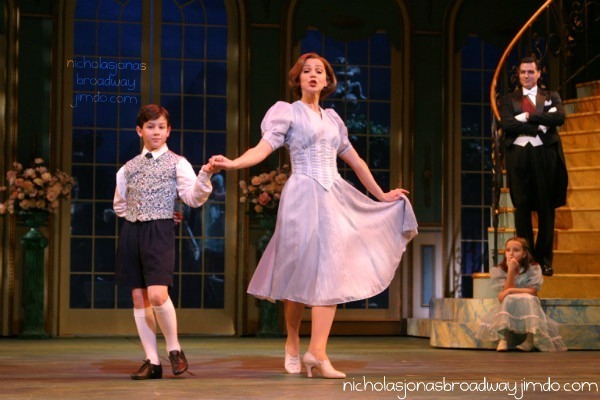 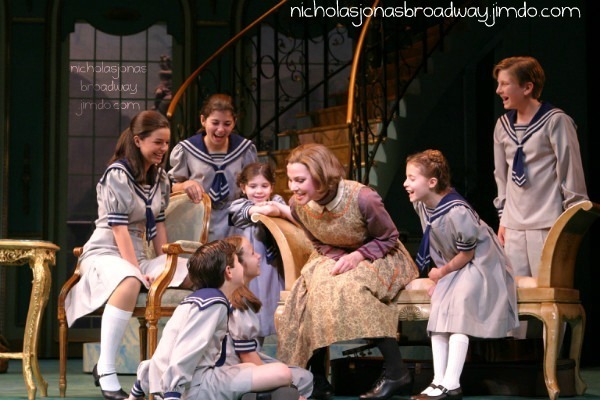 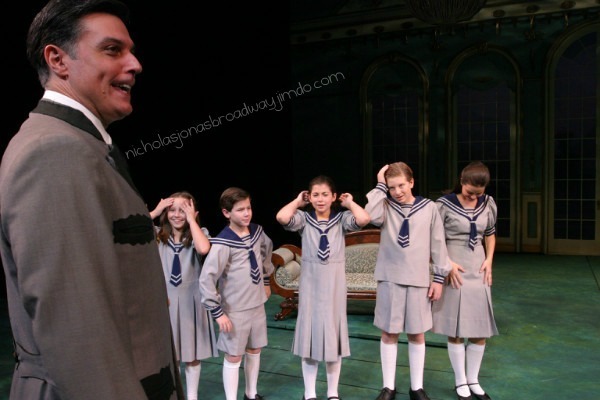 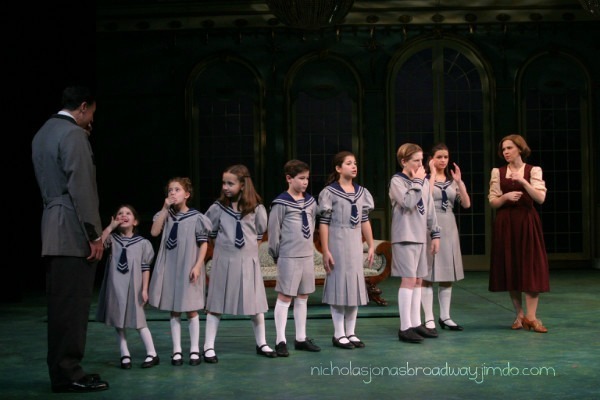 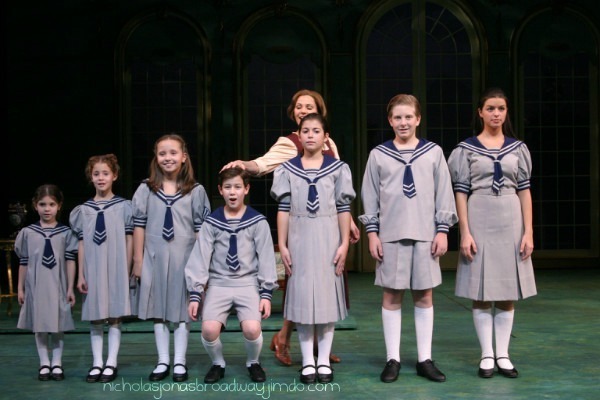 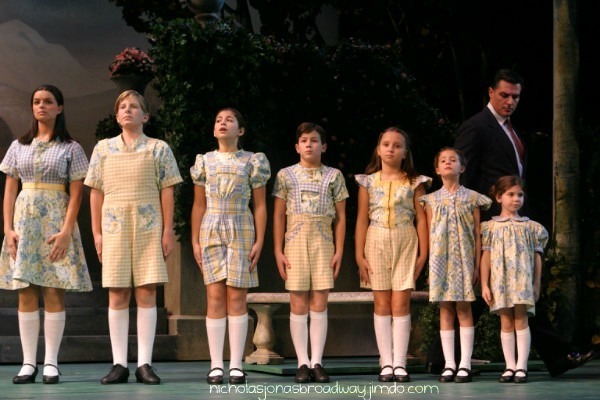 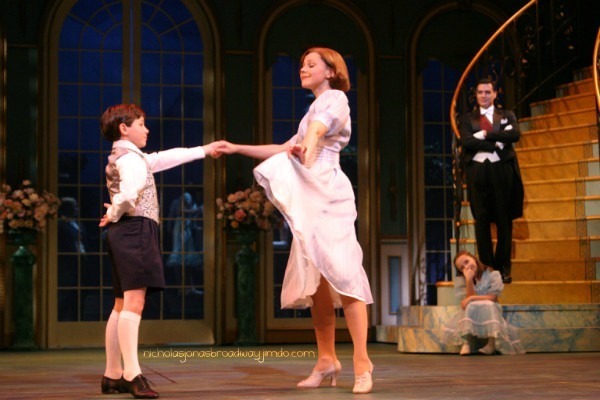 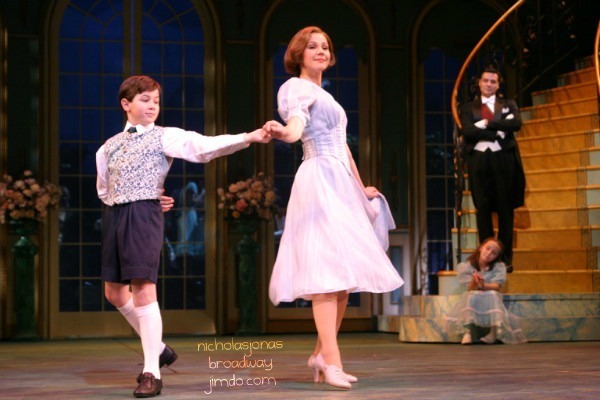 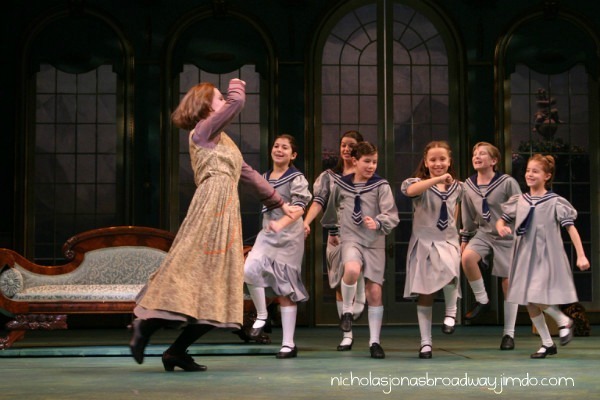 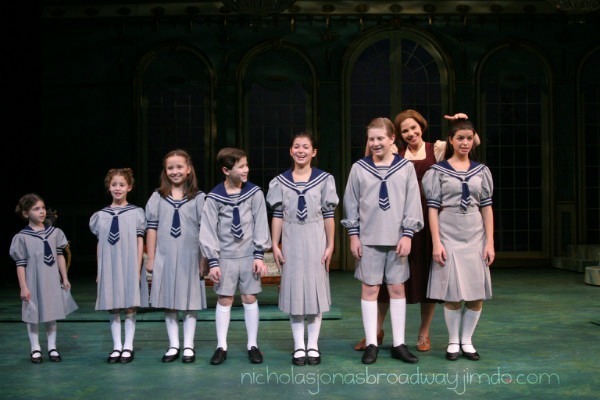 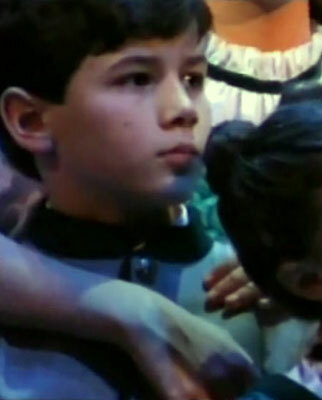 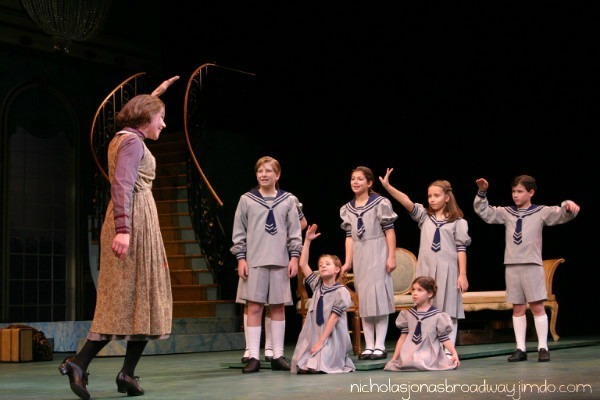 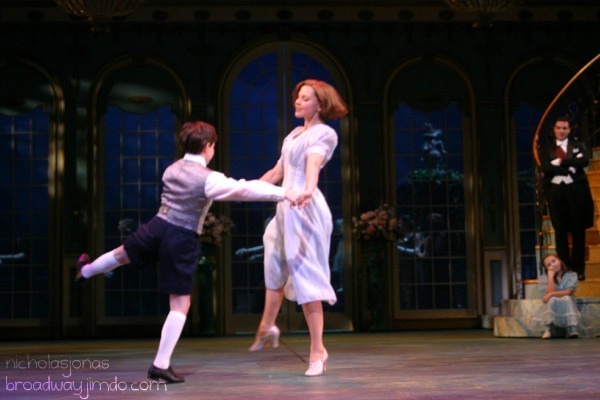 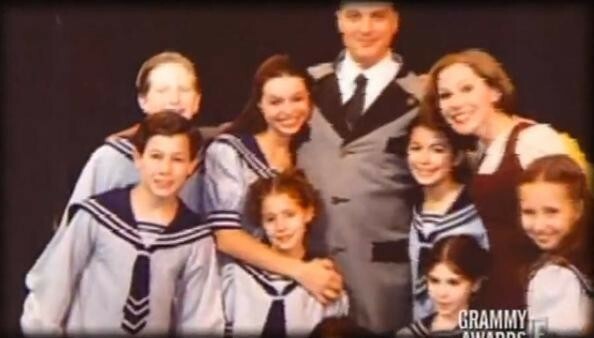 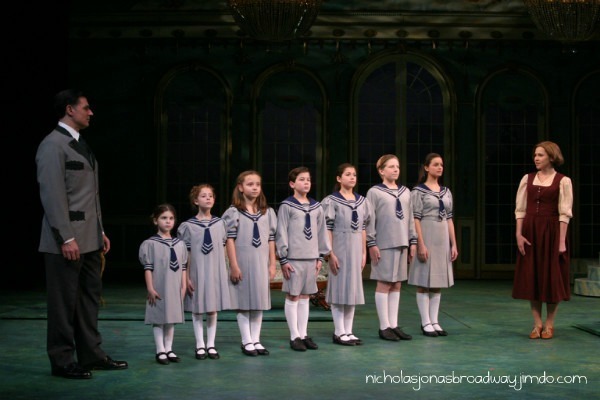 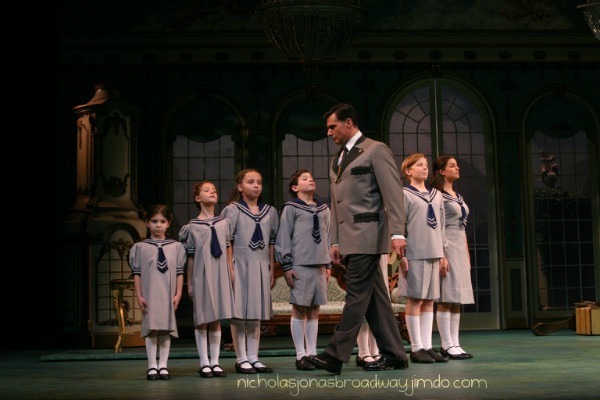 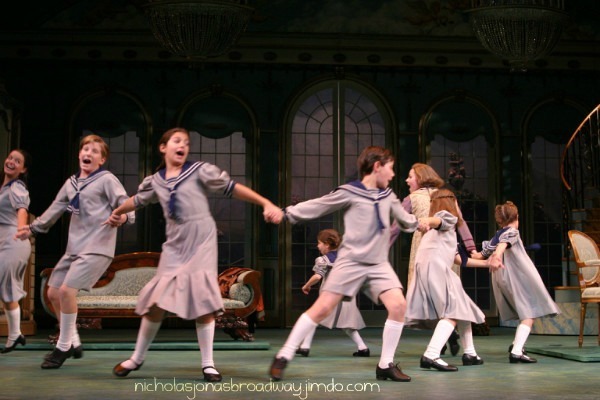 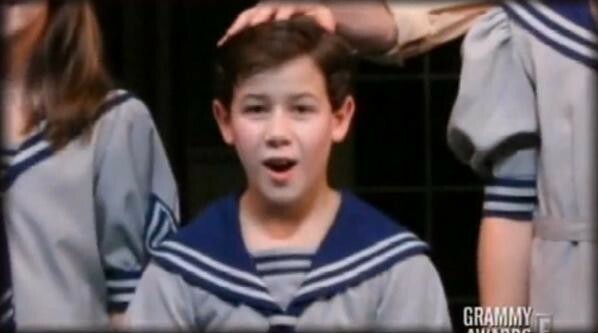 Just after his 11th birthday, Nicholas played the role of Kurt Von Trapp. 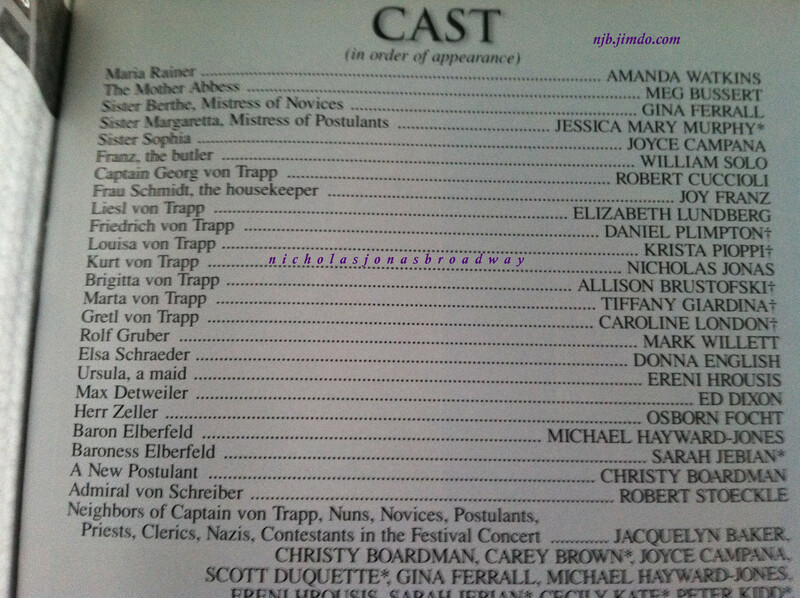 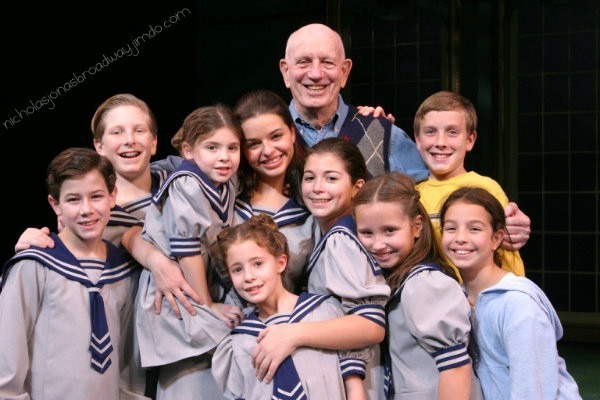 Nick performed alongside Robert Cuccioli (Captain Von Trapp), Amanda Watkins (Maria), Elizabeth Lundberg (Liesl), Daniel Plimpton (Friedrich), Krista Pioppi (Louisa), Allison Brustofski (Brigitta), Tiffany Giardina (Marta), Caroline London (Gretl), Alix Mann (Understudy), Patrick Kane (Understudy). 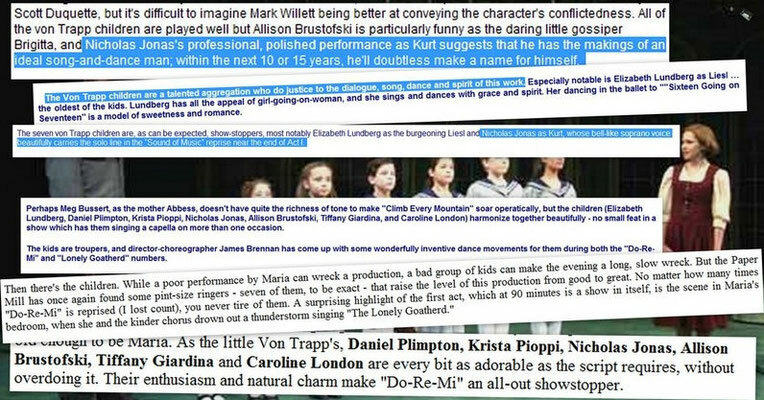 ..:: A little something about the musical ::.. 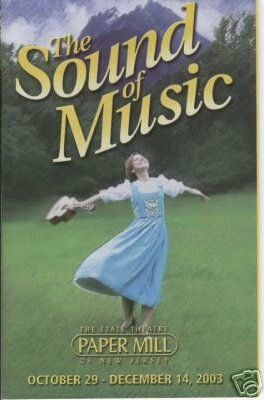 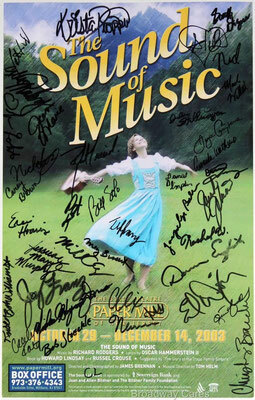 The Sound of Music is the famous musical taking place in WWII. 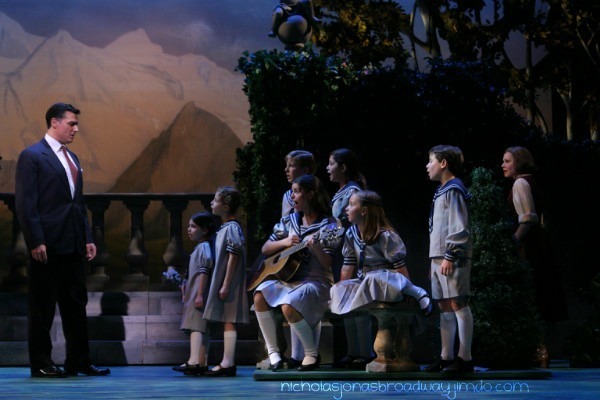 Set in Austria, a young woman named Maria leaves an Abbey to become the governess of Captain Georg Von Trapp’s seven children. 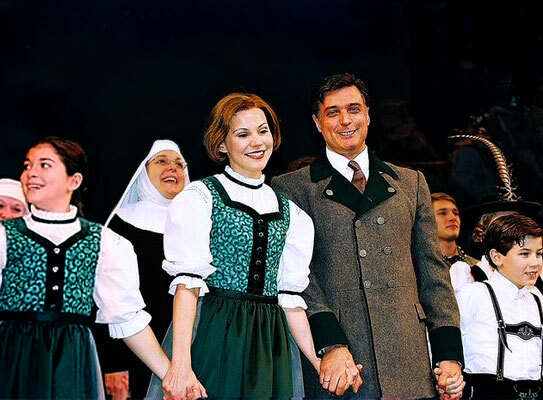 Captain Von Trapp raises his children strictly, but Maria teaches them about the importance of music and it soon becomes a big part of the entire family. 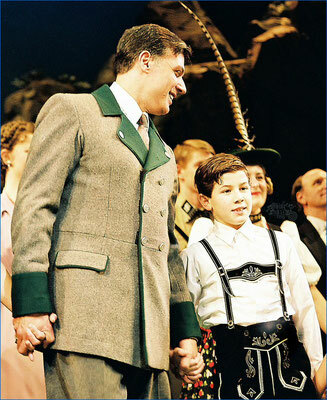 Kurt Von Trapp is the Captain’s second son and fourth child. 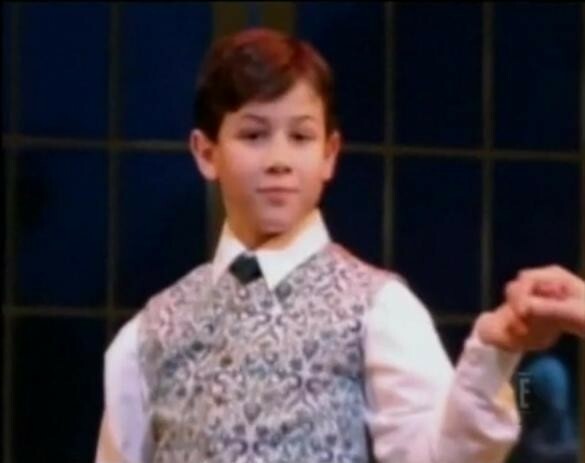 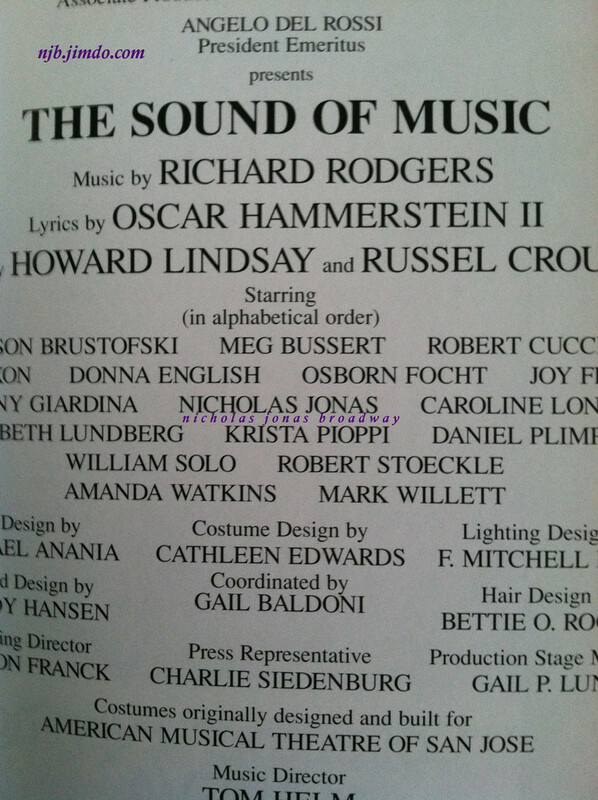 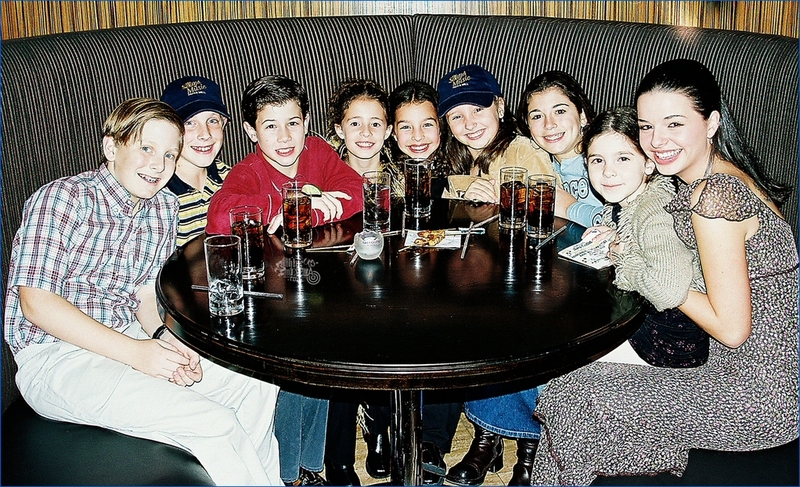 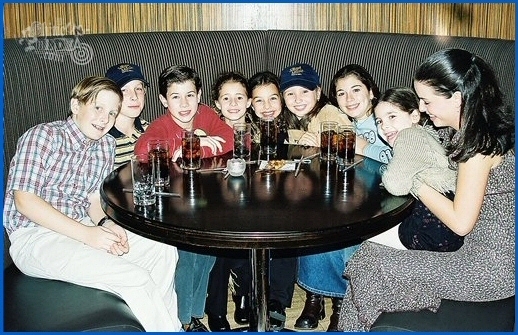 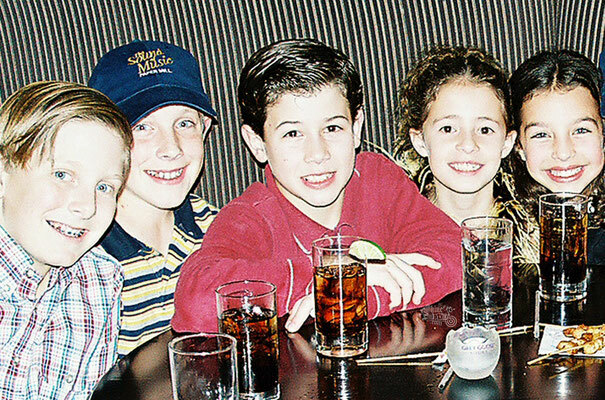 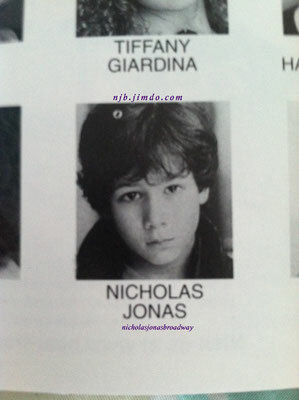 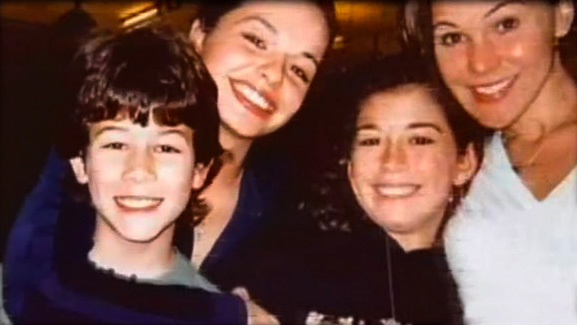 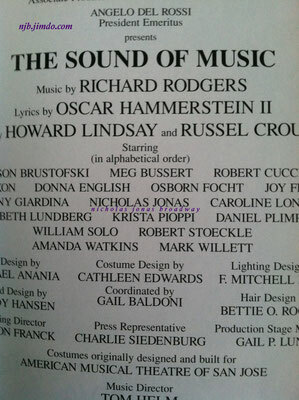 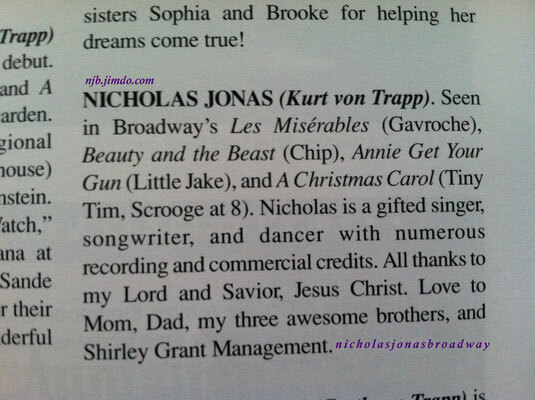 NICHOLAS JONAS (Kurt von Trapp) Seen in Broadway's Les Misérables (Gavroche), Beauty and the Beast (Chip), Annie Get Your Gun (Little Jake), and A Christmas Carol (Tiny Tim, Scrooge at eight). 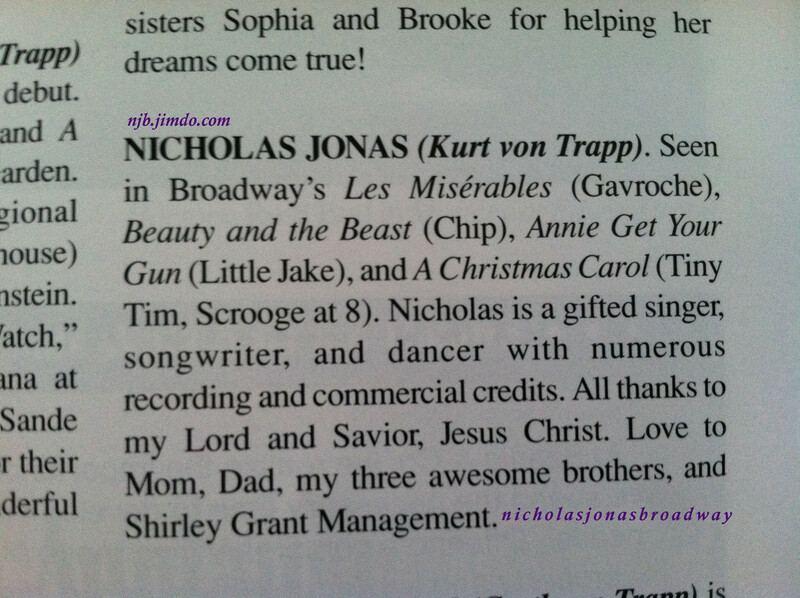 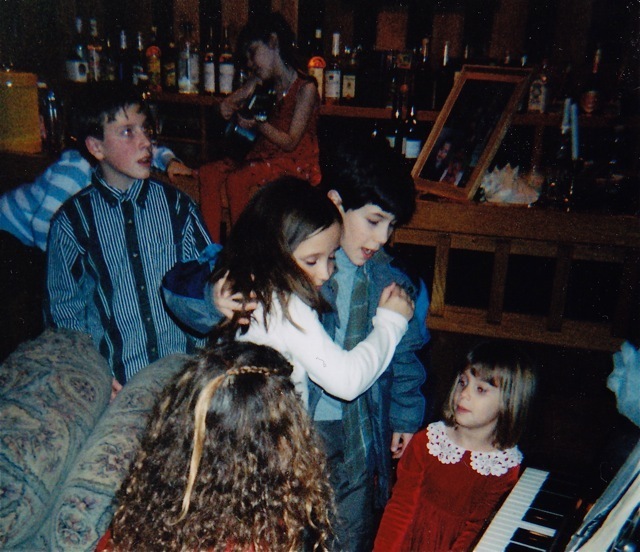 Nicholas is a gifted singer, songwriter, and dancer with numerous recording and commercial credits. 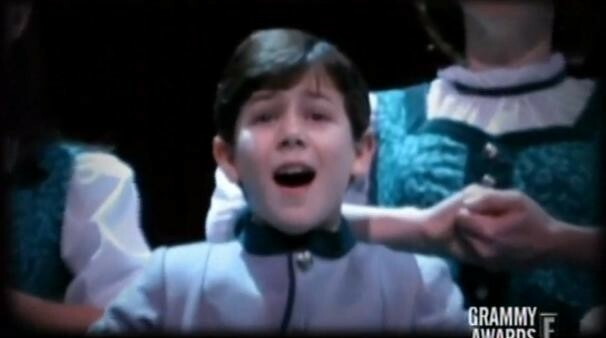 All thanks to my Lord and Savior, Jesus Christ. 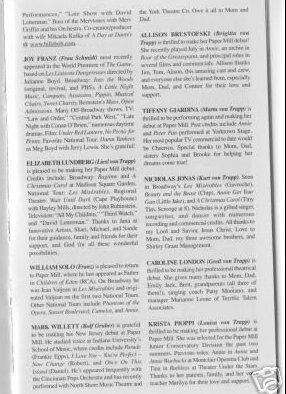 Love to Mom, Dad, my three awesome brothers, and Shirley Grant Management. 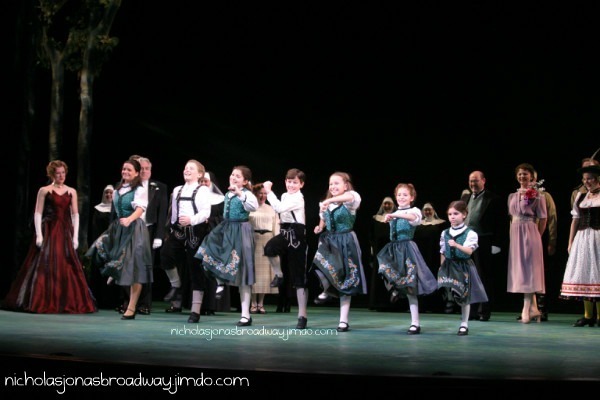 Gerry Goodstein pictures from the musical (1000+) can be purchased in their original quality on his site. Gerry Goodsten photos can be purchased on his site. These are awesome! Thanks for putting all of the work into finding so many wonderful photos! !